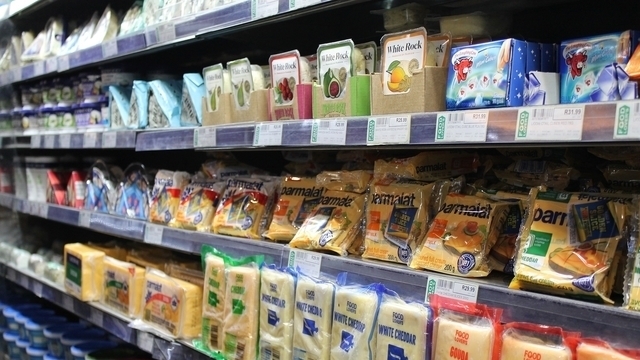 Capital Cooling Refrigeration Limited is a respected brand in the supply and installation of refrigeration cabinets, to a wide and partially blue chip customer base. Growth investor Rcapital has backed an MBO and made significant working capital funding available to Edinburgh based Capital Cooling to allow the business to grow its core business. The former family owned business which now employs around 60 members of staff in the UK was acquired in the run up to Christmas 2017. 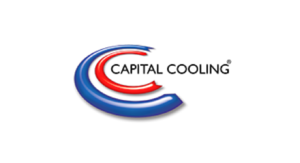 Capital Cooling is a respected brand in the supply and installation of refrigeration cabinets, to a wide customer base, including blue chip companies. Rcapital’s investment has enabled incumbent CEO Steve Steadman to progress plans to further develop the business and take advantage of significant market opportunities.